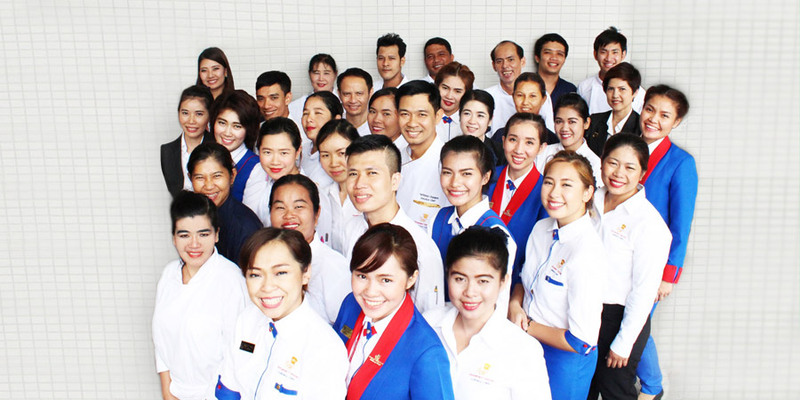 is part of BAC Gourmet House Co., Ltd., a daughter company of Bangkok Air Catering Co., Ltd. Our prime concern at all times is QUALITY in products and services. As a world class culinary service provider, we aim not only to meet but always to exceed our customers’ expectations. 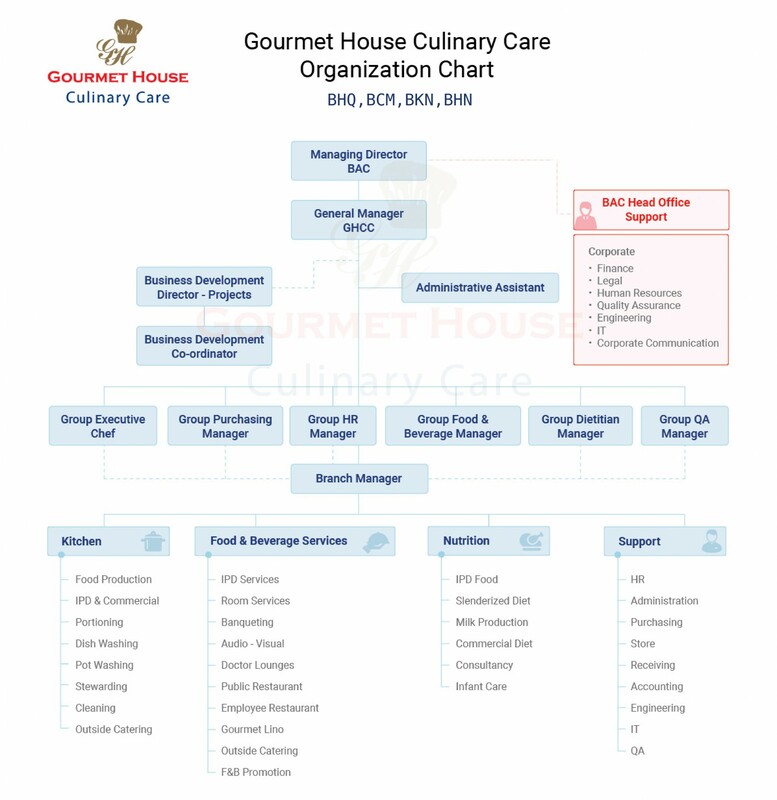 Gourmet House Culinary Care (GHCC) is committed to being the top independent hospital culinary service company in Thailand, producing the highest quality in Thai, international and therapeutic diets. We use the most effective operating systems, guaranteeing superior service and the complete satisfaction of all customers, whether they are patients, visitors or employees. We aim always to fulfill our valued customers’ requirements and then to surpass their hopes. We take pride in our position as a world class culinary care provider, known for delivering excellence in food and services and for supporting our client hospitals’ prestige. Copyright © 2016 BAC Gourmet House All Rights Reserved. Copyright © 2016 Gourmet House Culinary Care All Rights Reserved.